Early literacy is an area of interest these days, with infant brain research, Universal Pre-K, and so much more. According to the White House, a focus on early learning is good for children, families, society, and our nation. If we aren’t stepping up our early literacy game, then we are missing the boat. 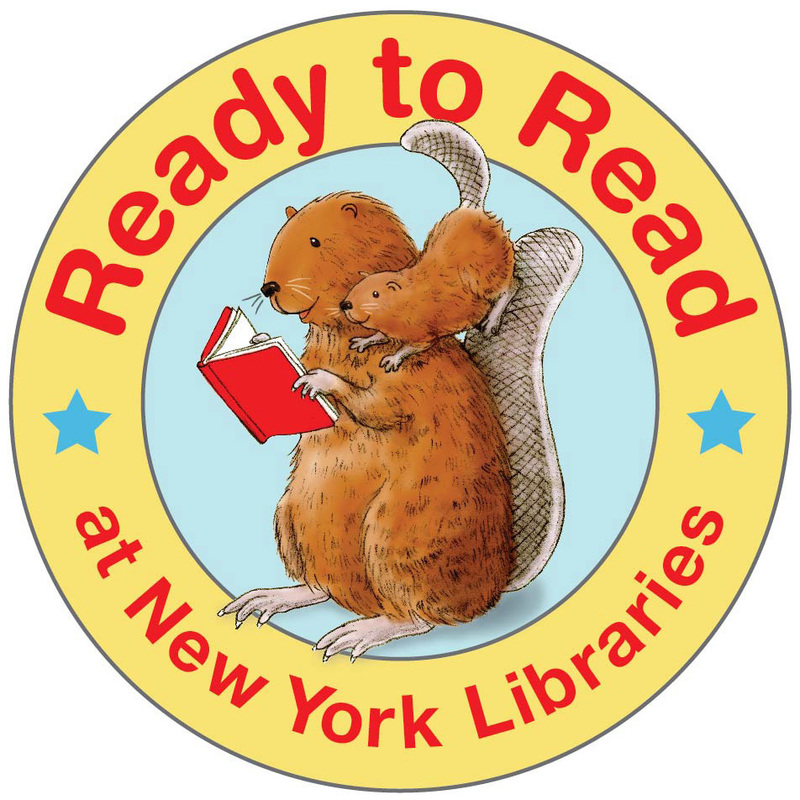 To learn more about early literacy and some of the important initiatives taking place, visit the collection of partnerships, organizations, and resources put together by the State Library in the links at the right.